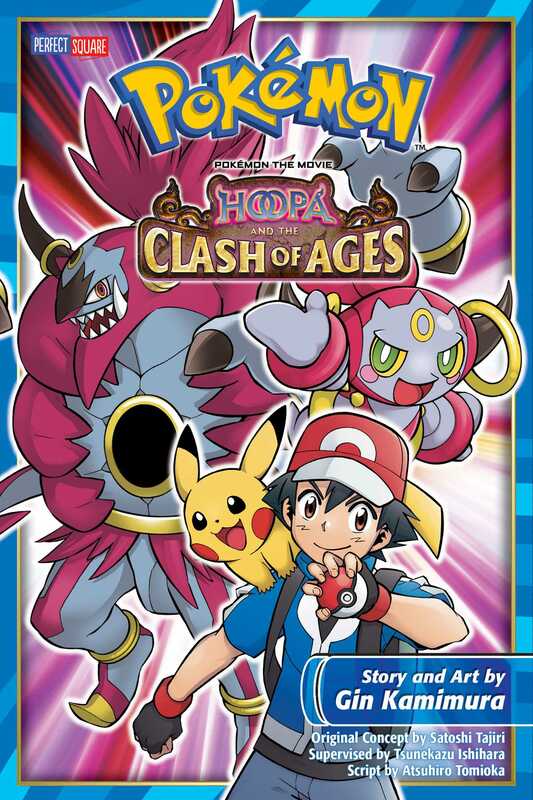 In a desert city by the sea, Ash, Pikachu, and their friends meet the Mythical Pokémon Hoopa, who can summon all sorts of things - including people and Pokémon - through its magic rings. The little Mischief Pokémon likes to use this talent to play harmless tricks on people…but when its true power is released, it loses control and becomes the towering and terrifying Hoopa Unbound! Long ago, a brave hero stopped its rampage by confining its power in a special bottle. Now that the bottle has been rediscovered, Hoopa must confront its greatest fear! Can Ash help his new friend overcome the darkness within—or will this dangerous struggle erupt into a clash of legends?